On this scintillating edition of Talk it Over, caller issues include: The roommate and the missing puppy, the ex-con brother-in-law, the giving-a-little-too-much caregiver, plus the Mother Chucker who left her kids stranded by the side of the road. Tune in. 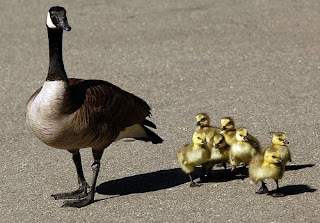 Would this mom leave her kids by the side of the road if they wouldn't stop squawking?